Restore trust in the email channel with strong authentication. 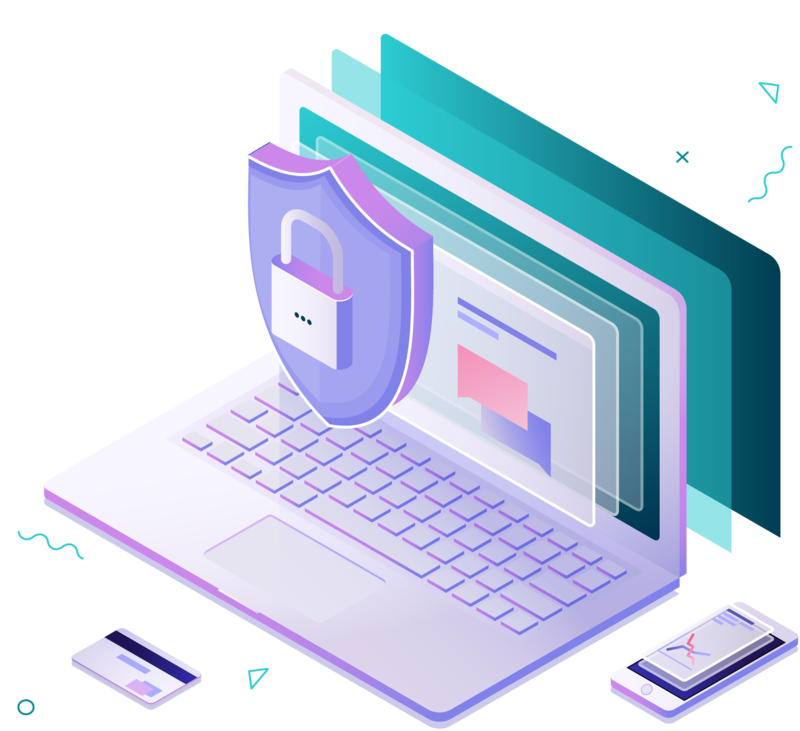 Cloud-based Email Fraud Defense solutions defend your business by detecting, blocking, and responding to email threats targeting your employees and customers. Unique, real-time insights help you eliminate the impact of email fraud. Protect your company’s reputation by eliminating the exposure to these threats. Today, 95 percent of all attacks on enterprise networks are the result of successful spear phishing targeting the organization’s weakest link: its people. Through a combination of authentication, reputation, and heuristics checks, your company can implement complete spear phishing protection to address the whole spectrum of inbound email threats, such as email-based ransomware, CEO/CFO wire transfer attacks, and identify spoofing (domain and brand spoofing). An email attack can cost your company millions and destroy priceless consumer trust in your brand. Email Fraud Defense empowers you to identify and respond to attacks spoofing your brand. Gain complete visibility across your entire email ecosystem. Implement strong email authentication policies and instruct major mailbox providers to block all unauthenticated emails. Get real-time intelligence into email threats spoofing your brand—from redacted email header information to embedded malicious URLs and attachments. View all associated IP addresses, phishing URLs, malware, and attachments embedded in fraudulent emails.